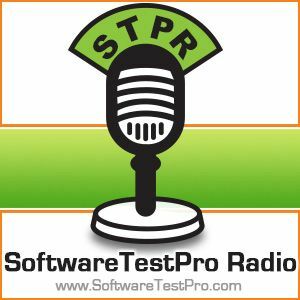 This past summer, I interviewed my friend and mentor Seth Eliot about his latest innovations for leveraging data sciences in your practices for software test design. At STPCON in November 2014, Seth and his colleague will actually be teaching a workshop on the subject and they'll be sharing deeper experiences and exercises on how to integrate data analytics and quantitative signalling in your testing. We had a great conversation on this exciting and engaging approach; the next revolution ... See More in quality enhancement.